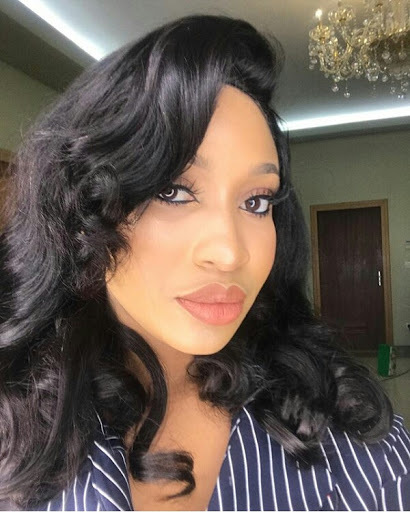 Beautiful Actress and mother of one, Tonto Dikeh, who was previously married to top business man, Olakunle Churchill, but it crashed a few months ago, has made known her intention to remarry once true love comes knocking. In a recent interview with Premium Times, Tonto Dikeh revealed that she is a very private person and no one truly knows her. "I have always been a very private person and anything that people say about me is what they want to make up. No one truly knows me, no one knows what I eat or don’t eat. No one knows me and the only thing about me that is being made public is what I post on social media. So, if I don’t post it, disregard it." "Love is a beautiful thing and love is exquisite. So, of course, I will remarry once I find true love."